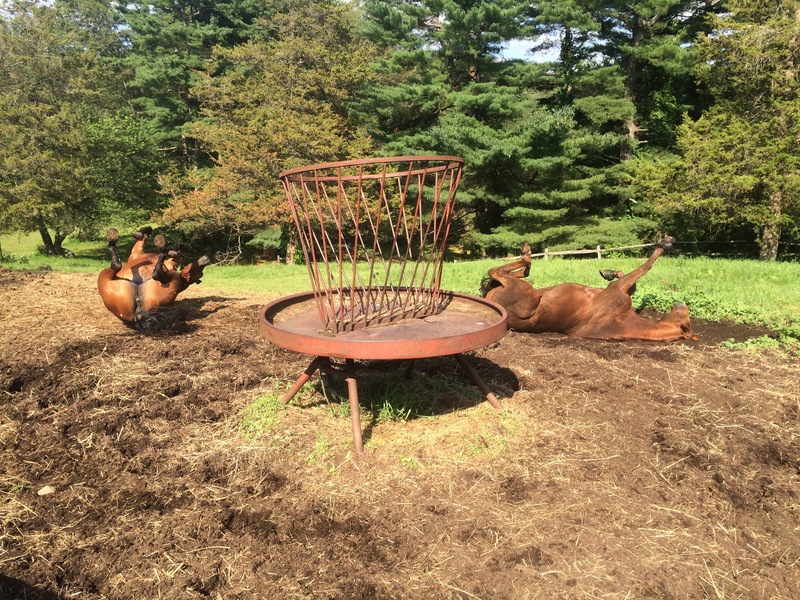 Willow and Freedom are practicing for the upcoming Synchronized Rolling competition. It’s amazing how one horse rolls (Freedom just came back from a ride) and then they all do. Zelda was rolling just out of site. How often do you get your saddles fitted?